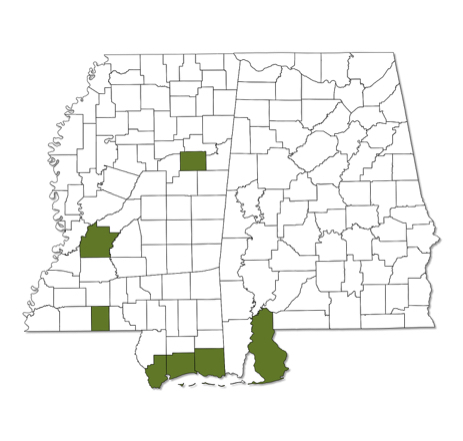 Typically found along the Gulf Coast counties of Alabama and Mississippi; however, inland colonies are possible. Turquoise antennal clubs distinguish it from other white butterflies found within Alabama and Mississippi. 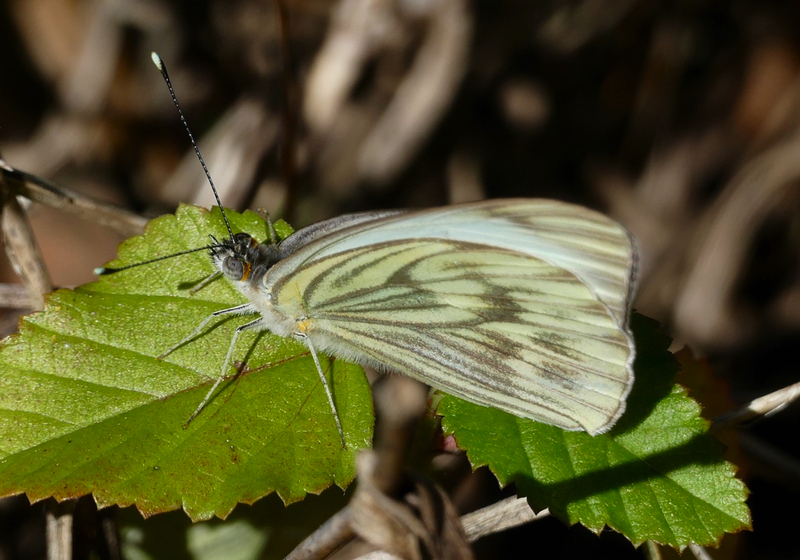 The underside of the male's wings are typically white or with yellow scaling, while females have more dark markings on the underside of their wings. 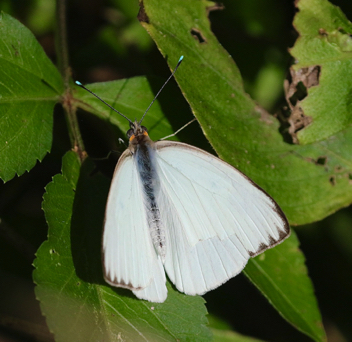 The upper surface of the male's wings are white with some black edging on the front wing. 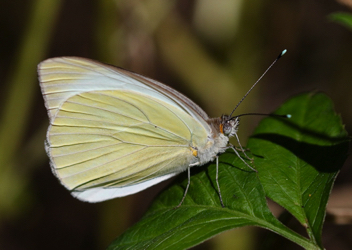 Females may be white or gray on the upper side and have a spot in the cell.